Bored with your window dressings? There are many options available to help beautify your home or place of business. Stuart Blinds can help you learn more about blinds including blackout blinds, blinds and shutters, vertical blinds, venetian blinds, roller blinds, window blinds and roman blinds. Local LUXAFLEX® Window Fashions Gallery, Stuart Blinds in Manly, Northern Beaches is helping local residents add style and increase the appeal of their homes when they invest in LUXAFLEX® Softshades window coverings, which add value and give homes a more inviting appearance to anyone looking to buy. The Luxaflex Softshades Collection is a range of premium soft, fashionable yet functional window coverings which includes the exclusive LUXAFLEX® PIROUETTE® Shadings, LUXAFLEX® LUMINETTE® Privacy Sheers, LUXAFLEX® SILHOUETTE® Shadings and LUXAFLEX® DUETTE® Shades. Luxaflex Window Fashions offers a unique collection of window covering solutions that capture the essence of premium styling and the ultimate in function, versatility and innovation. The Softshades Collection is exclusive to Luxaflex Window Fashions and is designed to revolutionise the way light and privacy control come together with fashion and flair. Windows are often the most important element in a room, so choosing the right blinds to suit individual style and requirements can be a challenge. With the Luxaflex Softshades Collection, there are a variety of options to suit everyone. Choosing premium styles that have a long lifespan and are compatible with a range of décors, is sure to appeal to the modern home buyer. With new fabrics and colours, as well as innovative motorisation options now available, choosing exactly what you want for each room has never been easier with Luxaflex’s Softshades range. Stuart Blinds, Manly, make it easy for you to choose functional window fashions manufactured to the exact size and fit of your windows as well as doorways and sliding doors as required. Motorised options now exist across the entire Softshades range with PowerRise Platinum Techonology, so you can control light, heat and privacy throughout your home at the touch of a button. With a look that will never date, Luxaflex Pirouette Shadings feature soft, horizontal folds of fabric attached to a single sheer backing, allowing enhanced views to the outside and a beautiful fabric appearance on the inside. Pirouette Shadings can be complemented by choosing Luminette Privacy Sheers, Silhouette Shadings or Duette Shades. 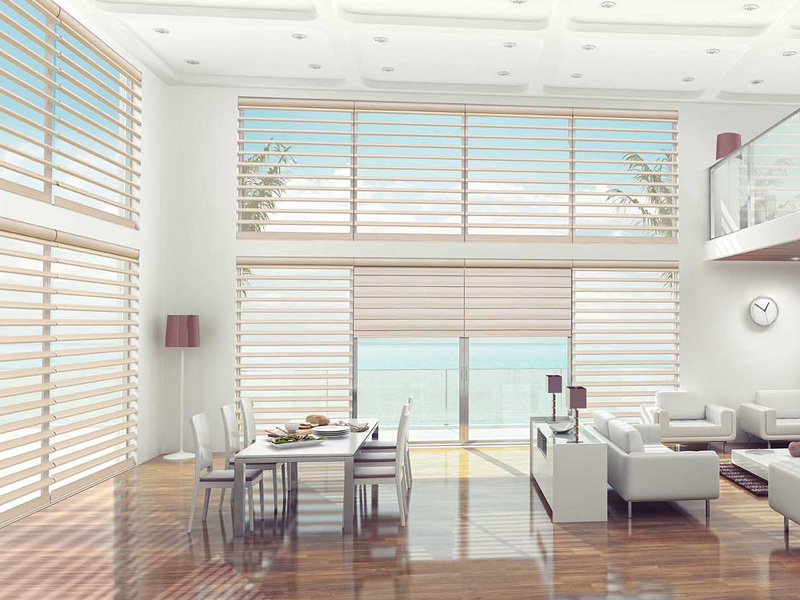 To view the LUXAFLEX® Window Fashions Gallery visit Stuart Blinds in Manly on the Northern Beaches of Sydney. Want to add the perfect finishing touch to a room or outdoor area? Stuart Blinds services Northern Beaches and North Shore. 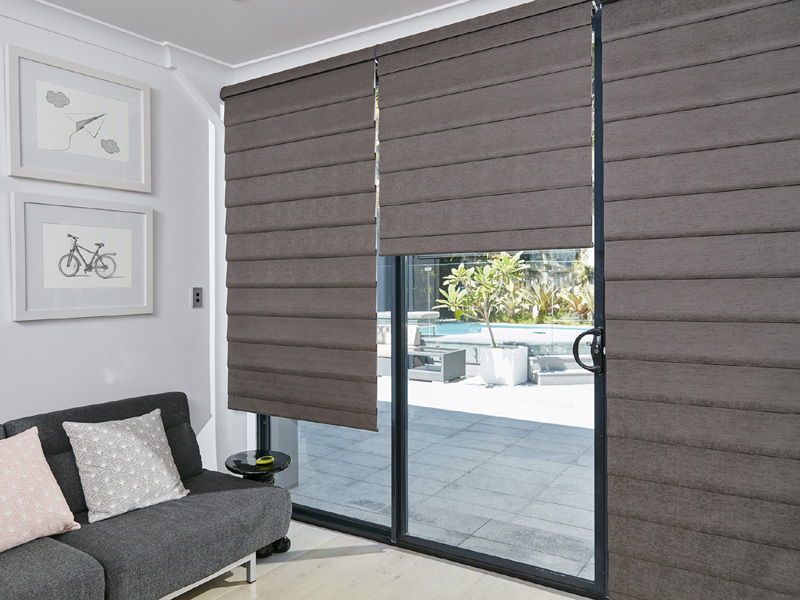 If you reside in Artarmon, Chatswood, Mona vale, Manly, Brookvale, Crows Nest, Mosman or surrounds, visit Stuart Blinds showroom in Manly to find right blinds for you. The team at Stuart Blinds can help you navigate a range of blinds, roller blinds and shutters for any room in your home. Do you want a quality product installed and serviced in your home or business? Do you want to enhance the design and lighting of your space? Stuart Blinds have the perfect solutions to dress your windows and make you a happy customer. Whatever fabric you prefer and whether you're looking for romans, verticals, blackout venetian, roller blind, Stuart Blinds can help you find the right solution for you. Stuart Blinds install window blinds, roller blinds and venetian blinds across the Northern Beaches and North Sydney. Visit Stuart Blinds to learn more about a variety of blinds so that you can make an informed decision about installing blinds in your home or business. 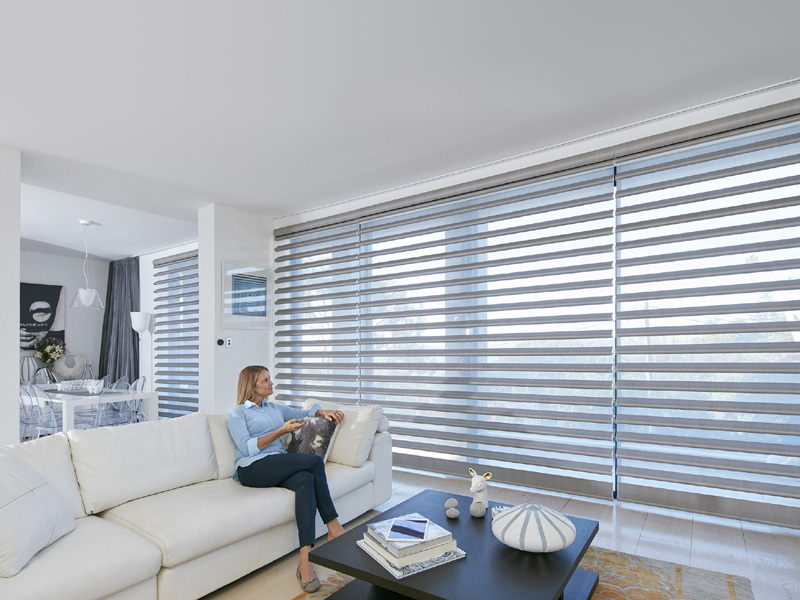 Stuart Blinds can help you become more familiar with the benefits of various products including blackout blinds, blinds and shutters, vertical blinds, venetian blinds, roller blinds, window blinds and roman blinds. 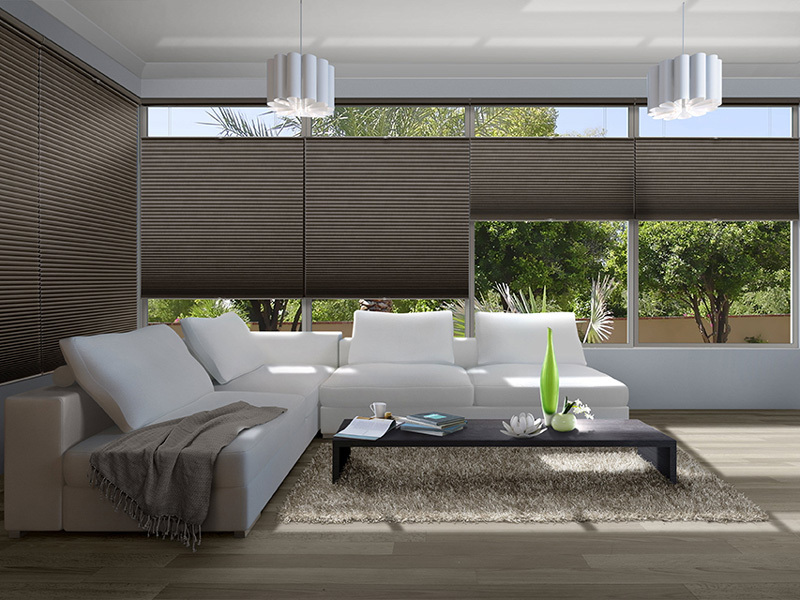 Stuart Blinds showroom is based in Manly and is accessible to surrounding suburbs of Northern Beaches and North Shore.